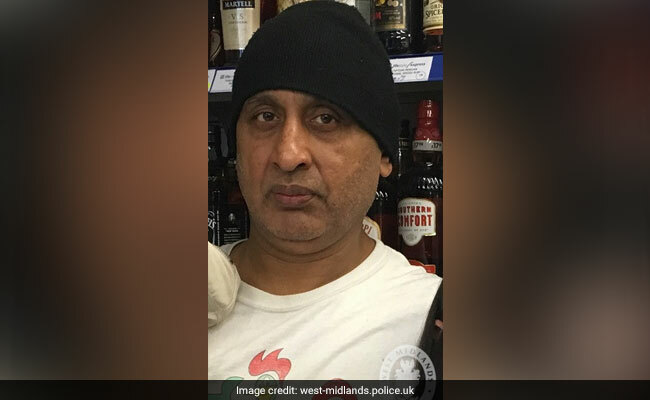 Balvinder Singh was driving his vehicle in Wolverhampton when he was hit head-on by a car driven by Staffordshire Police officer Jason Bannister, who was off-duty at the time. A police officer has been sentenced to 18 months in prison by a UK court for causing death by dangerous driving. Indian-origin shopkeeper Balvinder Singh was killed in 2016, when the policeman's car had crashed into his van. Balvinder Singh, 59, was taken to a hospital but died of his injuries in December 2016. Bannister, who had pleaded guilty to causing death by dangerous driving in a hearing in September this year, was sentenced to 18 months of imprisonment by a Birmingham Crown Court on Friday. The 45-year-old cop was himself treated for minor injuries after the collision and following an investigation by West Midlands Police, he was charged with causing death by dangerous driving earlier this year. Bannister has also been banned from driving for three years and nine months and will be required to complete an extended driving test in order to obtain a licence again. He remains suspended from his job at Staffordshire Police. The force said now that the court case has concluded, it would launch misconduct proceedings against Bannister. Shortly after his death nearly two years ago, Balvinder Singh's family said in tribute: "He was the most loyal and hard-working family man, with three children and six grandchildren who were his everything one of whom he never got to meet. He was loved by the everyone in the community."